Implant-retained dentures are an alternative to removable dentures that are held firmly in place by small titanium screws – or dental implants – that have a bite comparable to natural teeth. These implants act as a substitute for the root portions of your missing teeth and, as a biocompatible material, the implant will gently fuse with your jawbone in a process known as osseointegration, ensuring your dentures feel a more natural part of you. With a more secure fit, you can talk, eat and laugh freely without having to worry about what your dentures are doing. 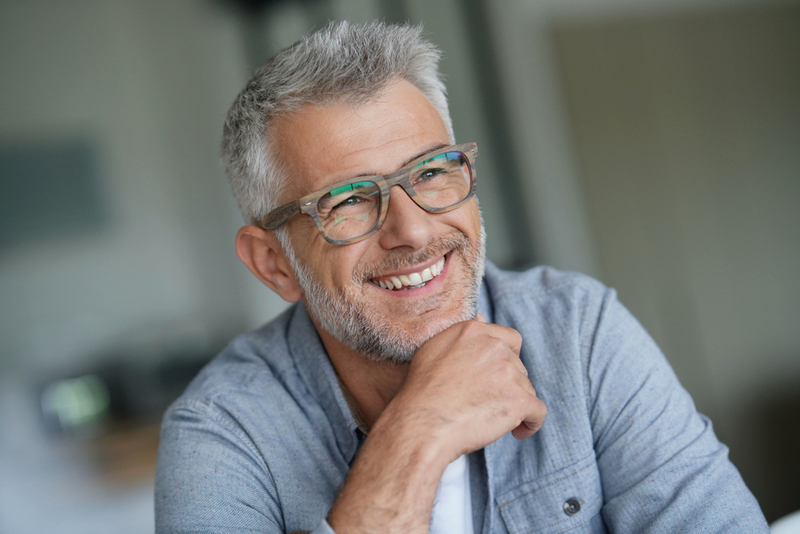 Implant-retained dentures offer a stable and secure fit of your dentures to your gums, ensuring renewed confidence in both the way you look and the way your teeth function.